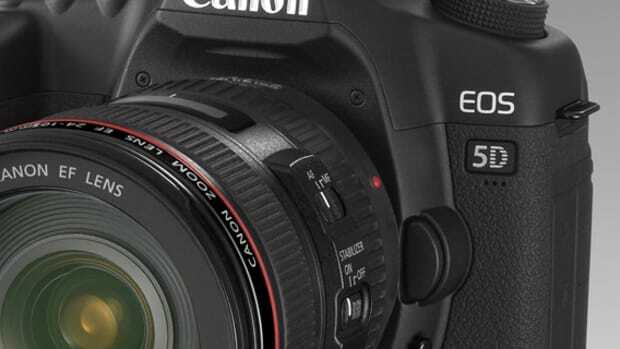 Canon continues to set the bar high in the camera market with last week&apos;s announcement of their second-generation EOS C100 Mark II digital video camera. 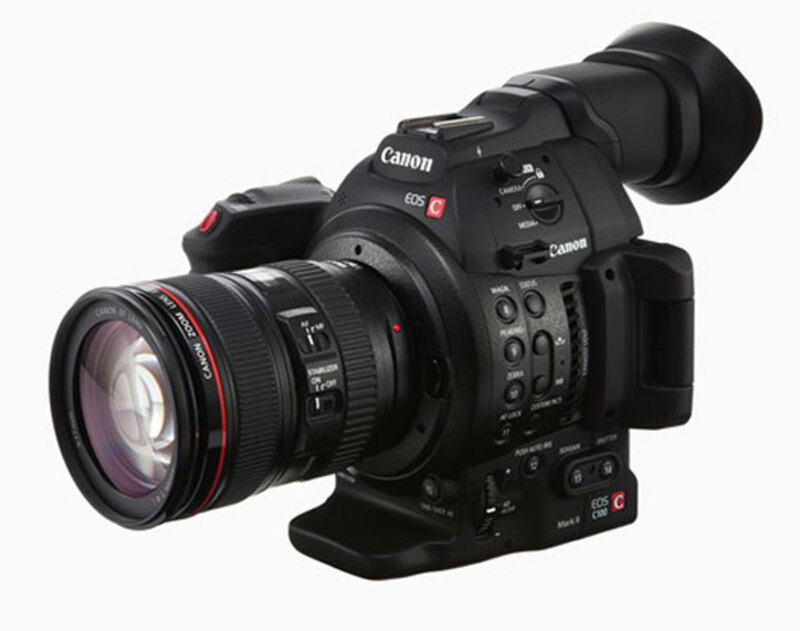 The first C100 allowed videographers to shoot footage in DSLR quality with a camera that possessed the qualities and features of a more traditional video camera. 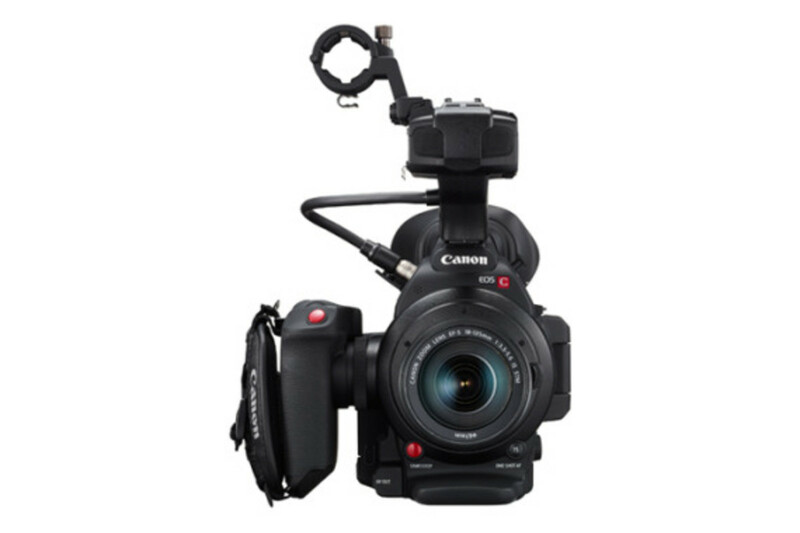 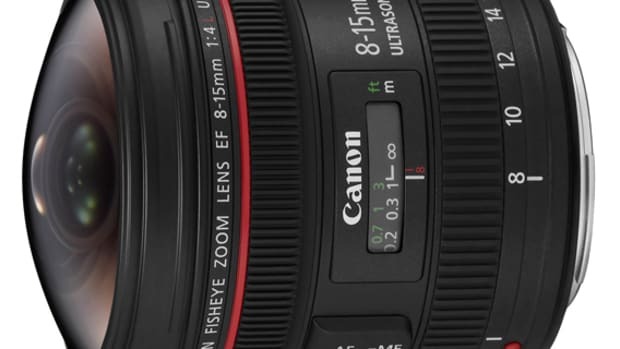 The C100 Mark II is no exception to this standard. 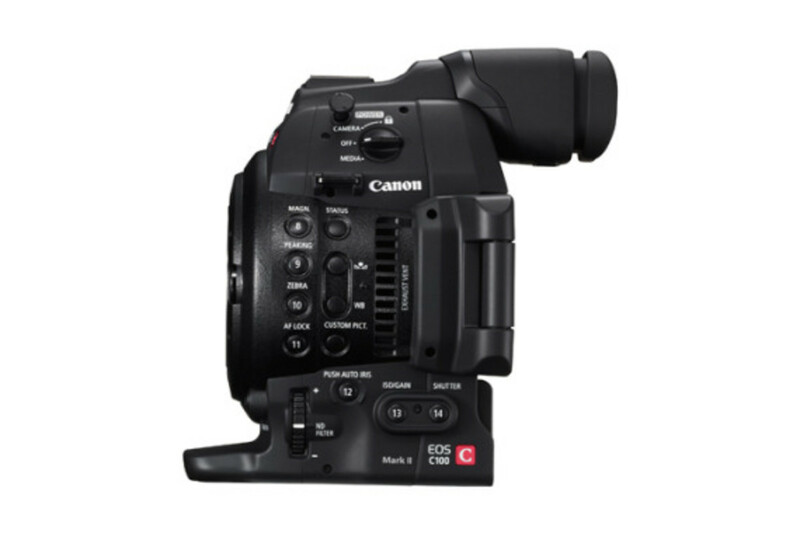 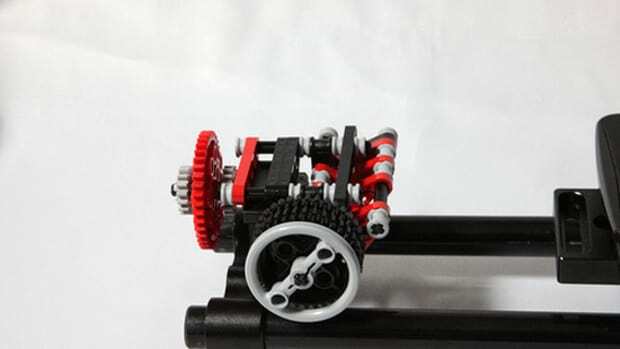 Being hailed as an affordable option for film and video production, it&apos;s designed for lower-budget, "economical" projects, such as documentaries, indie films or news and event coverage. 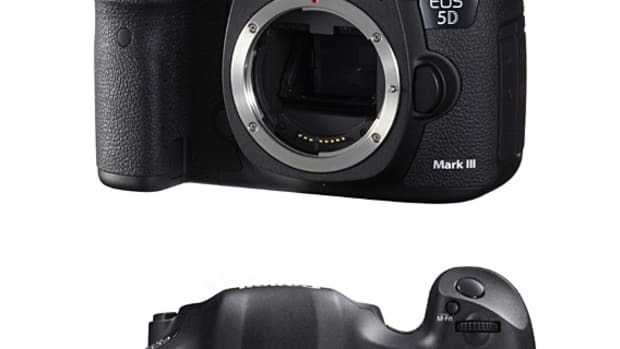 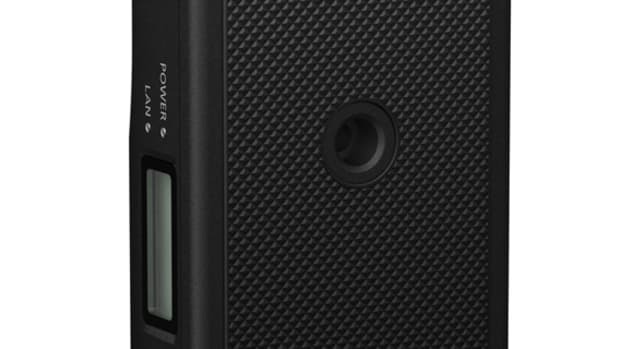 The device is packed with a Super 35mm 8.3 megapixel CMOS sensor and includes Dual Pixel CMOS, Face-Detection autofocus and MP4 recording. 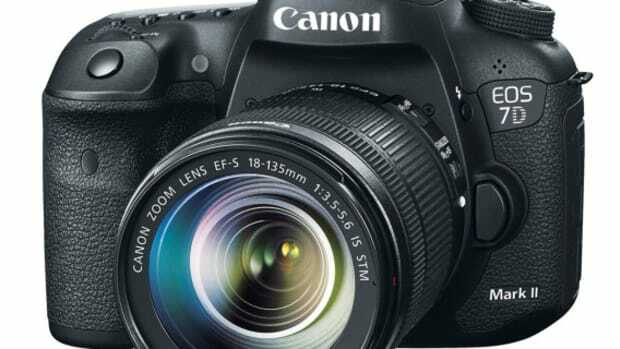 Additionally, the display panel on the camera has been upgraded to a 3.5-inch 1.23 megapixel OLED display for easy viewing. 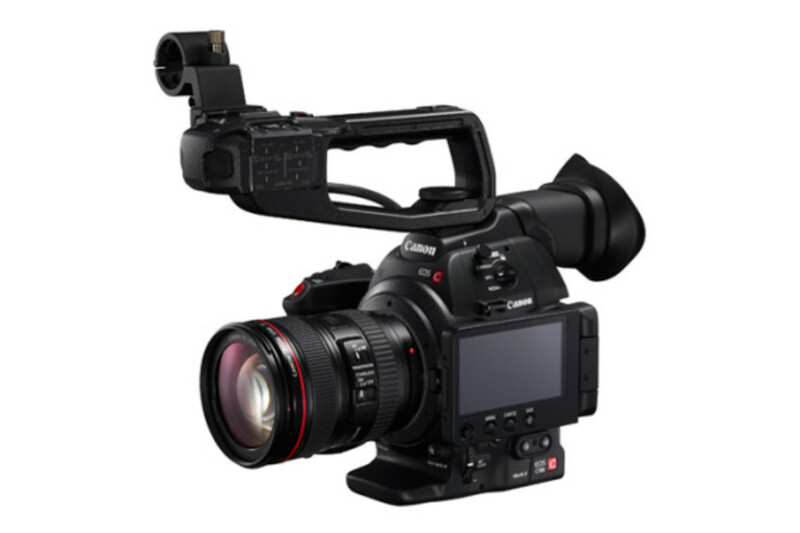 The Canon EOS C100 Mark II retails for $5,499 and will be available for purchase in December.